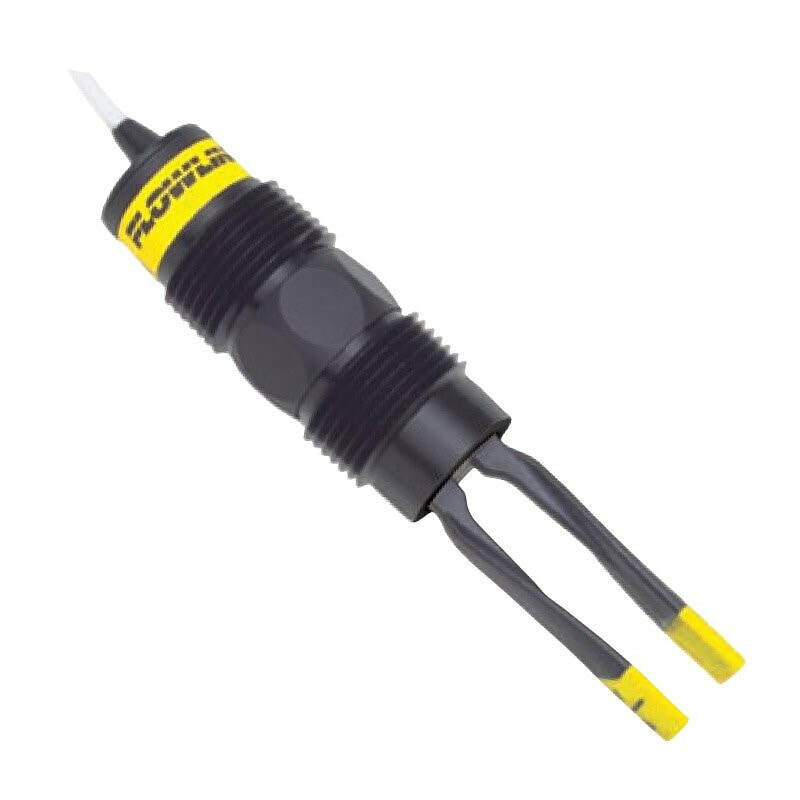 ​Using advanced self-learning technology, the Switch-Tek Vibrating Level Switch automatically adjusts to increased material build-up on the forks for maximum coating performance. If the coating becomes too significant, then the sensor will actuate a transistor alarm for proactive maintenance. The submersible sensor is universally mounted through the wall or inside the tank. It is a ideal choice for dirty liquids including those with light to medium coating, scaling or foaming characteristics. Switch-Tek Vibrating Level Switch general purpose vibrating tuning fork level switch that is ideal for dirty liquids and wastewater applications including those with light to medium coating, scaling or foaming media.